The Paper Mate Write Bros. 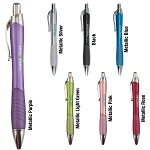 Stick Pen is the high-quality, branded stick pen that everyone has trusted for years. With many different color combinations and a multi-color imprint, this everyday product is a colorful, traveling billboard. And it's competitively priced so you can get your message to the masses. Tungsten carbide ball means a smooth write every time. Backed by the Paper Mate unconditional guarantee, the Paper Mate Write Bros. 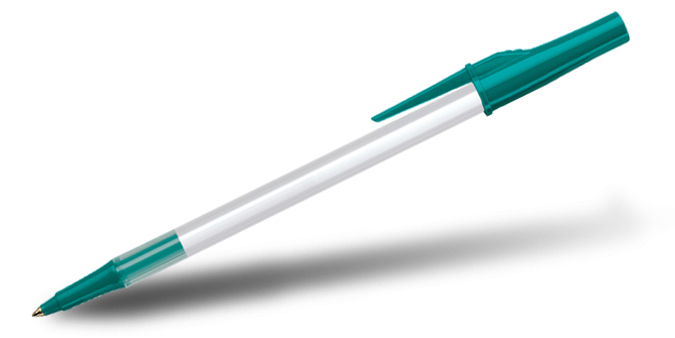 Stick Pen is just the ticket for your everyday writing needs and budget. 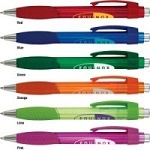 Nonrefillable, medium point, black Paper Mate ink in all colors. Tungsten carbide ball. Give us a Call or Text at 706-258-7041 for Customer Service, Design Assistance and a FREE Quote. Write Bros can be customized with a one or two color imprint. Contact us for multi-color imprint. Assortment of barrel and trim colors can be included on one order if using same imprint color and artwork for all units. Minimum 125 units per color. Total order minimum must meet 500 units. Production Time: Approximately 5 business days after proof approval.